I've been mulling over the fact that I have lots of blogging friends who've asked me to write a guest post on their blogs, but I've never really made space for people to return the compliment and write something for me. I'm always interested in the different areas of Midlife that various bloggers write about - some write about travel, some do fashion, some are into fitness, some write about their lives, some are funny, some write poetry - just so much variety. Sue from Sizzling Towards 60 and Beyond and Donna from Retirement Reflections both have a regular guest spot each week on their blogs and they've inspired me to do something similar. Starting this Saturday which is the beginning of June, I thought I'd invite other bloggers who were interested in guesting on my blog to throw their hat into the ring and send me a post I can publish for those who would like to read something different to my usual content. 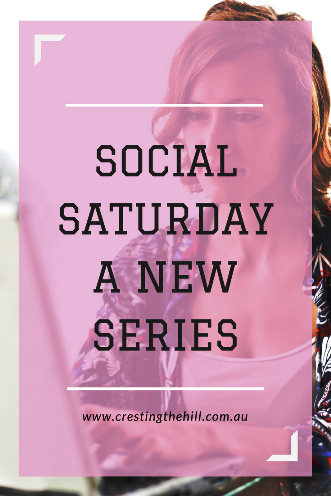 I'm calling it Social Saturday because it's a fun spot to socialise with old and new friends, I even have a couple of family members who I'm working at convincing to add something different to the mix. I thought the weekend might be a good time - everyone is kicking back and it's a great opportunity to read some new stuff and get to know other Midlifers who blog and who inspire me with what they're writing about. I'm not giving them guidelines - it'll just be about something they love about Midlife. If you're a Midlife blogger and you'd like me to feature you on Social Saturday, feel free to let me know in the comments - leave me your email address and I'll get in contact with you. Or you can email me at leanne.lecras@gmail.com and we'll have a chat. I'm hoping there'll be lots of guests who want to share what's on their mind about a particular topic they're fond of. Because they all write so differently and the topics vary so much from blog to blog, I'm happy to leave the Social Saturday theme open to interpretation. No guardrails in place - just share a post about what's on your heart. I've also been approached many times to share information from various businesses or organizations that pertain to Midlife. Up until now I've declined politely because there's been nowhere to slot that into my blog's format. I'm thinking Social Saturday may be a good fit for a sponsored post here or there. I'll let you know if a post has been sponsored and how it fits in with my take on Midlife - I won't be letting anybody and everybody in - a lot of requests don't fit well with my niche, but if there's something interesting to share, then I'll occasionally pop one in on a Saturday somewhere down the track. So, stay tuned for an extra post from me each week from the beginning of June - lots of new people to meet and some interesting topics that will appear each week. I'm really excited to see where this goes and to introduce you to some of my blogging buddies from all over the world. 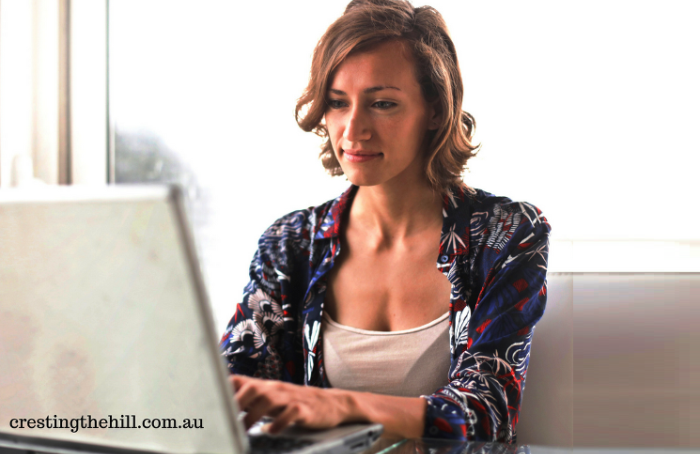 Are you a Midlife blogger? Would you like to guest post on my blog for Social Saturday? Drop me your contact email in the comments section and let's make this happen! I'm really excited about this and can't wait to get started! Thanks Patrick - it should be a fun addition to the blog. What a fabulous idea. I'm looking forward to reading these. I'd throw my hat in, but have no idea what I'd write about lol. I think Social Saturday is a great idea to mix things up! I love the Ellen quote on the right by the way! Thanks Di - I thought it would be a little bit of fresh air to add to the mix. And yes that Ellen quote is a classic isn't it? Hi, Leanne - Thank you for the shout out. I'm greatly looking forward to taking part in your new series, and reading your guest posts. See you next Saturday! I have you locked and loaded Donna - so excited that you're one of the first cabs off the rank. I think it's going to be a blast - so much variety coming in already. Great idea Leanne and I know my Over 50 & Thriving Series has been well received. It is hard to know what days to post sometimes isn't it? Weekends are good for reading over posts we have missed during the week. I'm looking foward to the new series. You'll be my inaugural Saturday post Sue - with Donna hot on your heels. I'm hoping it will be a little bit of sunshine on the weekend for my blog - and it will be great giving people the chance to interact with different bloggers. Whenever you're ready just let me know :) I love reading posts from a variety of bloggers and getting to share them with others is going to be really fun. Sounds like a fun feature, Leanne. I look forward to reading the posts. The three "I's" that can cause us grief. Thanks Shirley - I'm hoping it will give the blog a little bit of extra flavour and make it fun to read on the weekend when it's normally quiet. Great idea Leanne. I look forward to the Saturday read! Thanks Haralee - hopefully you'll put your hand up to do one down the track! Looking forward to reading all your new guest posts. Hi Rebecca - I do hope you'll pop by occasionally and check them out - I'm hoping there'll be lots of variety. Nice idea...it's always a great way for me to find out about new people to connect with. Hmmm...maybe in the fall? Pat you're definitely on my hit list - your Fall would be a perfect time - October would work well - I'll be dropping hints in September! This should be a great addition Leanne. I’m really looking forward to it by the way, I haven’t forgotten and I have something in mind for you.. I'm glad Deb - I have you pencilled in for the end of July but can shift it later if I need to - can't wait to see what you come up with! What an exciting idea! I love your theme - Social Saturday. And you're right. I use a lot of my weekend on 'catch up', so I think you'll get a lot of weekend readers. I'll toss my hat into the ring with some of the others, if you have a free Saturday in your line up. Looking forward to meeting your blogger friends Leanne.. I'd love to guest blog for you but not sure of topic. Need to give that some thought. I'd love to have you Jennifer - I've got the first few months covered so you have time to come up with a topic - I'll add you to my "possibles" list for Sept/Oct! I am not ready to throw my blog into the ring but I am looking forward to seeing what others put out there. Great idea Leanne. This is a great idea. I'm looking forward to seeing some interesting guest posts. Thanks Tizzy - I hope you manage to pop in and visit a few - there's a great variety of posts coming in and I'm really enjoying reading them in advance. 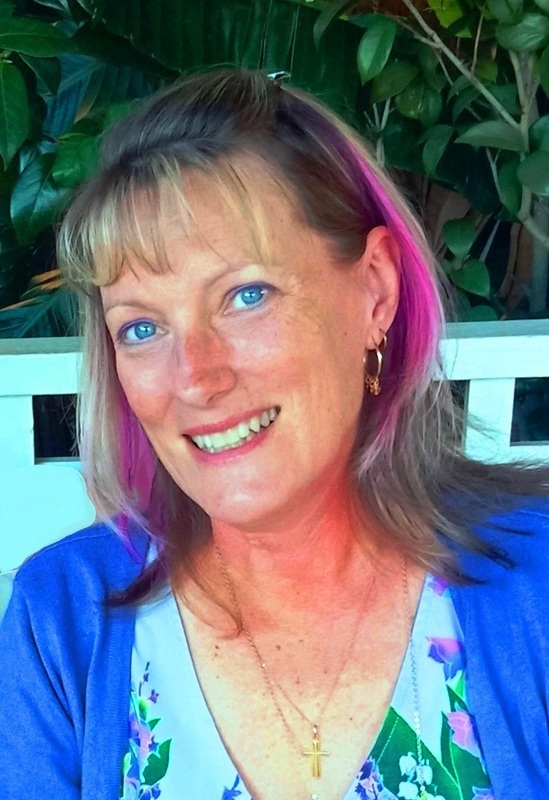 Thanks Deb - you're doing so well to keep up with all this while traipsing all over the world! And I see you've discovered Mix too - I've created an account and waiting to see how it goes as far as a sharing platform is concerned. Sounds good...and I hope it goes well. Mixing things up a bit is always a bit of fun mixed with anxiety. I like a plan. Always have. I wish you well!! Your blog has a high readership - congratulations! A great idea, Leanne! If you are taking contributors after mid September, I'll hop in if you aren't too busy by then. No internet on Saturdays over the summer. I wish you loads of success! Hi Min - I know that you're under the pump so I have you in my "tenative" pile - hopefully for September? That should give you time to have that fabulous kitchen up and running! Yay, I love this idea (and thank you for inviting me). I can't wait to read more about the life and times of other midlife bloggers and keenly await the series starting soon. I found a great fire picture to go on the header of your post Cherie - and I love the variety I'm getting in the posts. Leanne, I'd like to throw my hat (or fascinator) into the ring! I'll be dropping you an email but I suspect you are going to be overwhelmed with entries, filling up an entire summer of Saturdays. LOL! What a wonderful way to build community! Thanks for sharing at The Blogger's Pit Stop! I've had so many offers to guest post Roseann - it's made me feel very special with all the talent who are going to join me over the next few months! My blog is only two years old. I wish I could throw my hat in the ring, but upon looking up the definition of "midlife" - I guess I passed it by a few years. I still don't feel my age, however. But I do love blogging -- mainly about gardening, hiking with my dog, life lessons and finding creative inspiration through nature. If you have time, my blog is here: https://www.snoringdogstudio.com/blogs/snoring-dog-studio-blog. Thank you for providing a great forum for other bloggers.